Hello lovelies, so recently I was very kindly sent some of these gorgeous nails by Elegant touch how stunning do they look? I used to do 'What's on my nails Wednesday's' but thought I'd start again posting on any day, will help me get through my huge collection of nail polishes too! 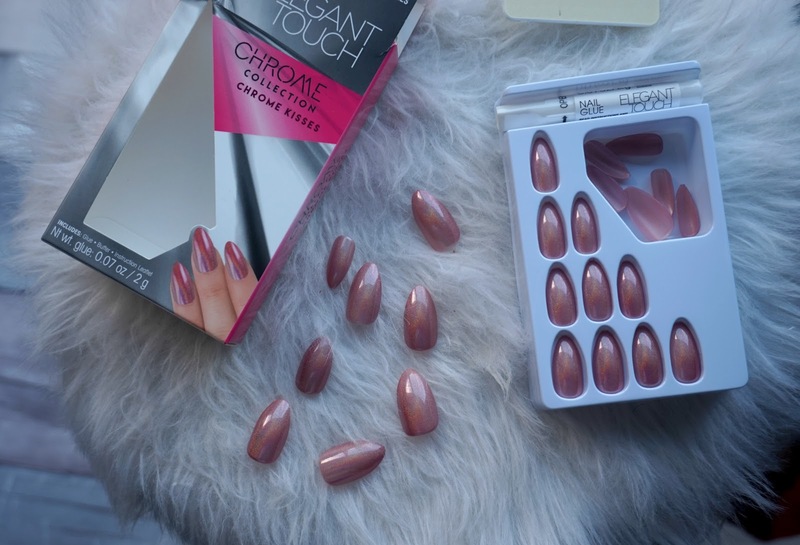 Firstly, Elegant touch are one of my favourite stick on nails I've tried, I find it really hard finding a good nail to fit on my wide finger nails! But these guys nail it. 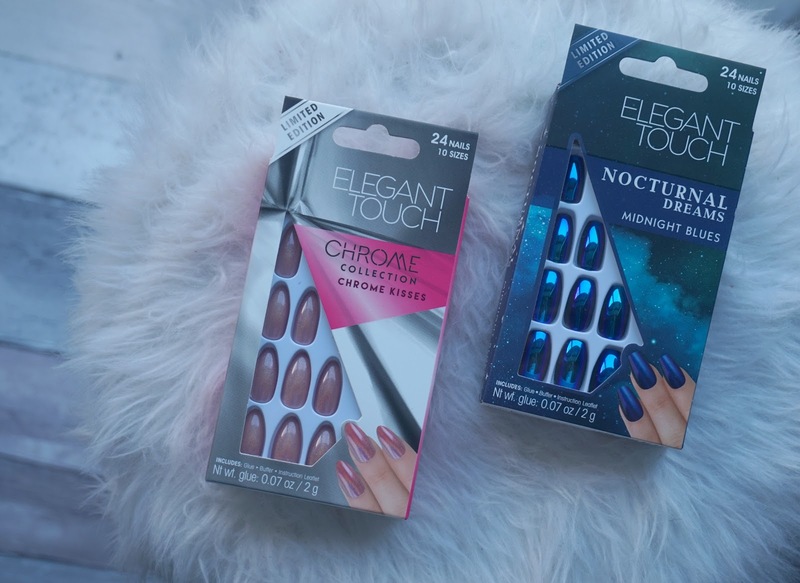 I absolutely fell in love with the Chrome Kisses nails so put those on, I love the Nocturnal ones also but feel these would look amazing at an event or special occasion where as although the Chrome Kisses are a bit extra they are the type of extra I can wear day to day. A subtle dare I say it shimmer with rose gold glimmer when the sun hits them with a pink undertone and obviously they have that stunning chrome finish. I am absolutely in love with them and shall be stocking up, I love the stiletto style also, it gives them a real feminine feel. 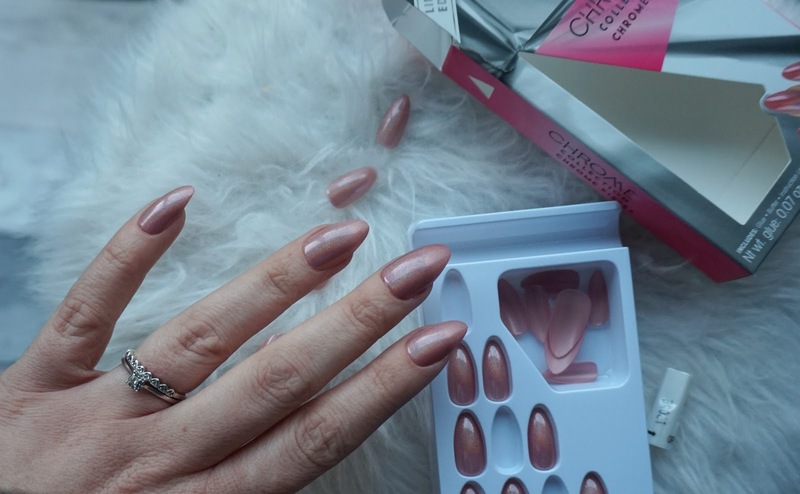 The nails are super affordable and great for when you're in a quick rush or super rubbish at painting your nails or just for some added glam to your outfit. 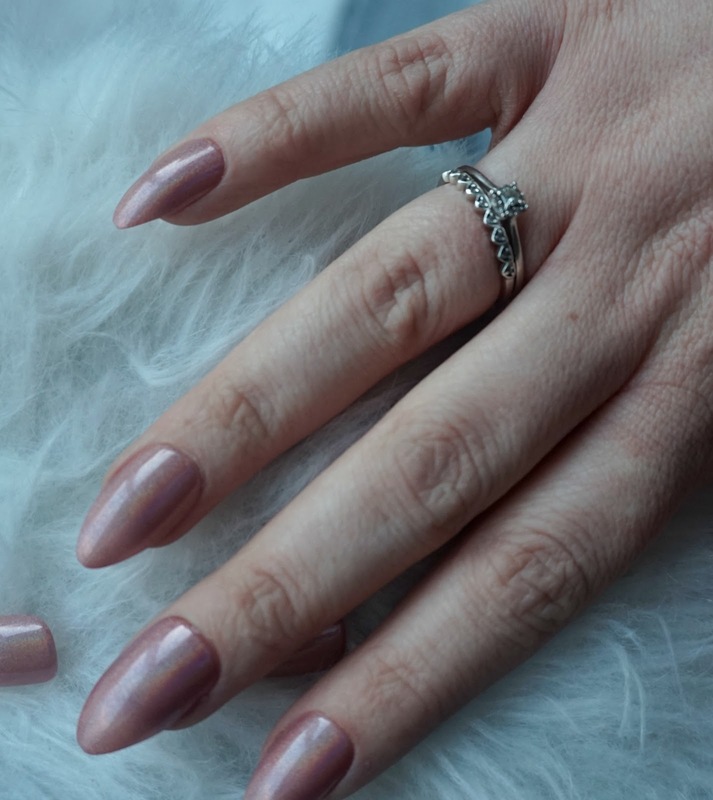 What I like to do is go through all the nail sizes and match them up with my finger nails, make sure my finger nails are clean and dry and obviously removed all previous nail polish. I then like to file my real nails down then start sticking them on, I also find it easier to stick on say the right thumb nail then the left thumb nail rather than doing all one hand then onto the other, I find it a lot easier doing one each on each hand, hope that helps if you're a newbie to sticking on false nails. I've already had lots of lovely compliments and asking who my new nail technician is? Oh it's just those guys at elegant touch! I just love them for my lifestyle, I can be at the gym one day with no nails and glam in ten with these. 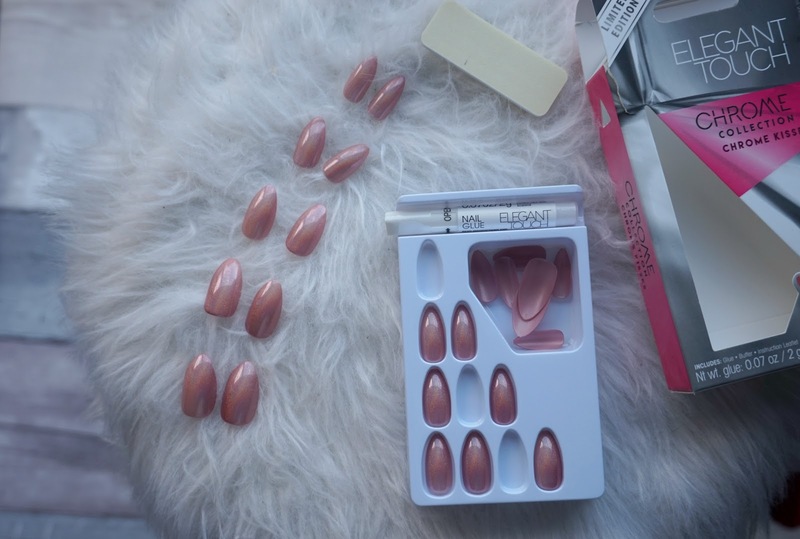 Have you ever tried stick on nails? I'd love to know which ones are your favourite. I've never tried stick on nails before but i'm tempted as it's so much quicker than getting gel nails done. I'd be scared they would come off though.